Unfortunately, as far as anyone can tell, Dead Space is dead. Between the third game poorly performing and development studio Visceral being shut down, it’s likely the IP is going to sit on the proverbial shelf at EA for years to come. But, per an interview at Eurogamer, there were certainly ideas cooking for a potential Dead Space 4 while Visceral was still alive. Eurogamer contributor Connor Makar spoke to Ben Wanat, who is creative director at Tomb Raider developer Crystal Dynamics now, but was the creative director for Dead Space at Visceral. 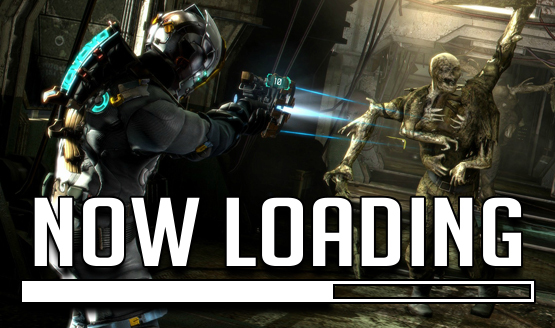 Dead Space 4 was conceptualized with a theme of survival, based on the state of things at the end of Dead Space 3. Players would be scavenging for supplies so maintain a ship, while searching other, infested ships for survivors. A lot of early ideas for the gameplay were based on the flotilla parts of Dead Space 3. The game would follow a chapter format, but would be a hybrid of sorts with non-linear sections, as the player would explore abandoned and destroyed space equipment to find both parts and clues to a greater mystery. Other ideas presented in the interview were enemies that could be a threat in zero-g situations, refinements to the third game’s crafting system, multiple ships with the same scale of design sensibilities of the USG Ishimura, and a lot more. It’s interesting, albeit very rough and conceptual stuff, and the full interview is definitely worth a read if you’re a Dead Space fan.